Interested in learning more about the dedicated people who help to make Global Alliance Worldwide Chauffeured Services Toronto’s premier limousine service provider? 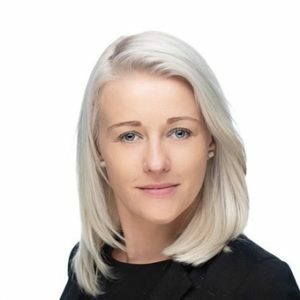 Check out this profile of Global Alliance’s Client Service Manager Zena Kulikowska by LCT (Luxury Coach & Transportation) Magazine’s eNews website to find out more. Feel free to speak to Zena and our professional reservations staff about your chauffeur transportation needs today.